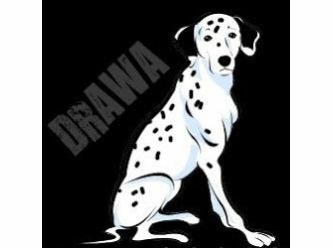 We are a group of volunteers dedicated to the rescuing, fostering and rehoming of Dalmatians in need. We are available for support and advice to novice and experienced Dalmatian owners. All dogs rehomed remain under the long term care of the association and if they need rehoming again must come back through us. All potential owners will have their homes assessed for suitability and all dogs are temperament and behaviour tested to ensure suitable homes and dogs are matched up. All new owners will have a telephone contact for the first 4 weeks and first time owners for 3 months. We then do a follow up after a year to check everything is okay.